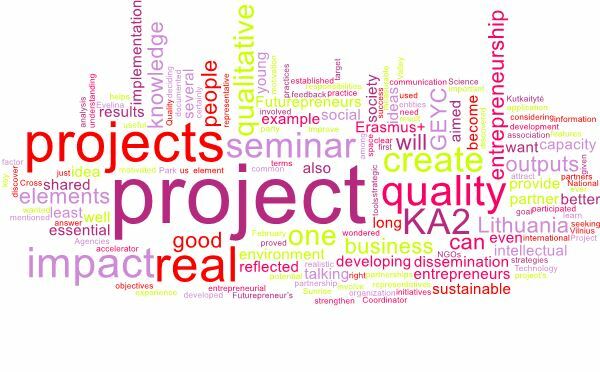 Have you ever wondered what is the common element between entrepreneurship and Erasmus+ projects? In February 2018, our colleague Mădălina participated as a representative of GEYC association at the international seminar “Cross-over - Quality in KA2 projects” in Lithuania. The seminar aimed to improve the understanding of strategic partnerships projects among NGOs and to provide a space for further development of project ideas with potential partners and feedback from National Agencies’ representatives. Considering that GEYC is partner in several KA2 projects, we wanted to discover good practices and strategies for developing qualitative initiatives in our organization, so I was even more motivated to learn how we can create a real impact in entrepreneurial environment through our project. And the answer we discovered is seeking the quality. First of all, what this seminar proved to me once again, it is that the quality of a project is given by several features and one of those is the application itself. Clear ideas, well documented as a result of a need analysis, as well as realistic and measurable objectives - these are just some of the essential elements of a good project. Also, very important is the quality of the partnership between the entities involved in the project, in terms of experience, communication, responsibilities, goal and motivation of each party. Then, the quality of the above mentioned elements are certainly reflected in the quality of the project dissemination and results. An example of good practice that was shared with us during the seminar in Lithuania is the Futurepreneurs KA2 project, developed by the business accelerator Sunrise Valley Science and Technology Park (established in Vilnius, Lithuania); this project aimed to provide tools and useful information for young people who want to become entrepreneurs. Talking about the key elements for a qualitative project, Evelina Kutkaitytė, the Futurepreneur’s Project Coordinator, strengthen the idea that both dissemination and intellectual outputs are essential for the project’s success as “it helps to attract and involve the right people”, but also because “the quality is a deciding factor if the outputs will be used by your target group and whether they will be sustainable”. And this approach is reflected in one of their intellectual outputs – the Futurepreneurs Workbook, which is an instrument with practical advice and exercises for starting a business idea, from sketch to pitching and implementation. And last but not least, one major importance in developing qualitative projects, is the capacity to have a real impact in the society even after the implementation phase. 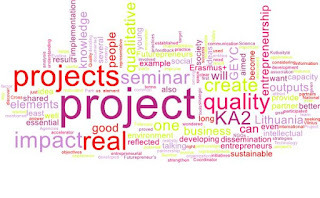 From my perspective, this means that a qualitative KA2 project should have the capacity to be adaptable for a changing environment at least to some extent (for example, economic changes) in order to be continued and to have effects and results in a community on long term. And this is one of the biggest challenges I see. My participation in this seminar was of real use because GEYC is partner in the KA2 project called “#PlayEurope - EduGames for Active Citizenship”, a project which aims to enhance the interest and knowledge of young people to become better citizens by creating social businesses. 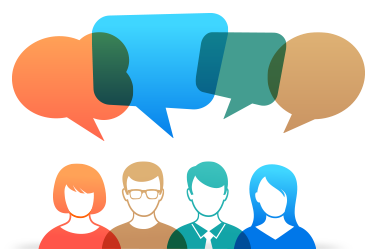 Thus, I recommend to those who want to implement successful projects to participate in such events so that, with the advice and knowledge shared by others, we can create long-lasting projects with a real impact for our communities. 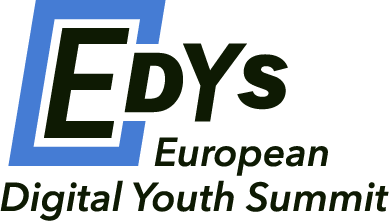 In 2016, GEYC developed EQYP - European quality in youth projects standard of quality. This was developed in the frame of PRISMA European Network and it provides a very interesting approach on how quality can be understood in European projects in the youth field.